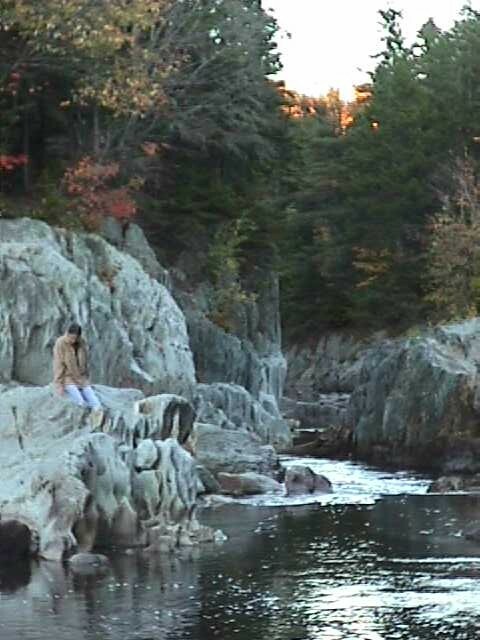 Hell Gate, pictures moonscape northern New Hampshire, Dartmouth College, Dead Diamond River, USA, Coos County, NH, Maine, Route 16, boondocks, Geology, rock formations, Range Rover, Amsoil, weather worn, water, stream, fishing, native trout, Second Academy Grant. Click here to return to the Hell Gate 2001 index. Hell Gate is part of the Second Academy Grant in northeast Coos County, New Hampshire. This remote area of the state was granted to Dartmouth College many years ago. The income from timber harvests has helped finance scholarships for around two centuries. 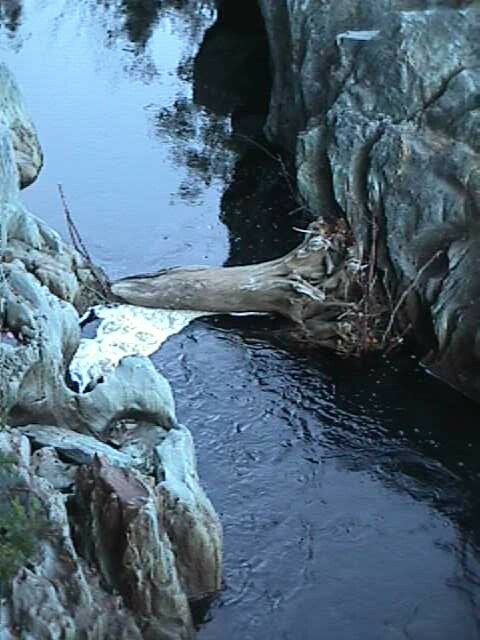 Hell Gate was so named as in the days of the log drives down rivers, it was "a hell of a gate", as told to Paul Doherty by an old game warden who was showing him the ropes in that area shortly following World War II. 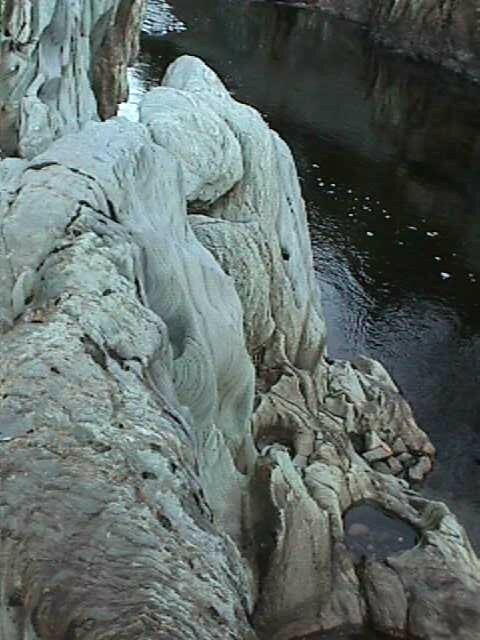 There are beautiful formationscarved in rock there that are well worth seeing. If you are a student or alumnus from Dartmouth, you can get the gate key. Otherwise, there is another road that takes you near the area. From that you'll have to hike in. We always contribute a few rolls of toilet paper at the outhouse by the trail leading to the upper part of the gate. It's the least we can do in return for being able to experience this great spot. 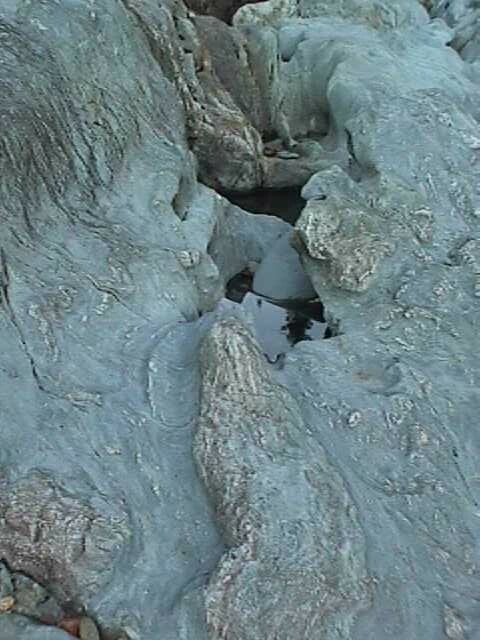 Below is a layer of what appears to be white quartz rock flowing above another type of rock. The next few pictures are at the top of Hell Gate. One of the logging chains fastened to the rocks to assist with driving logs. The moon rising over our Range Rover on the way home. E-Mail: webmaster@allroutes.to Copyright 2005 by Ed Sanders. 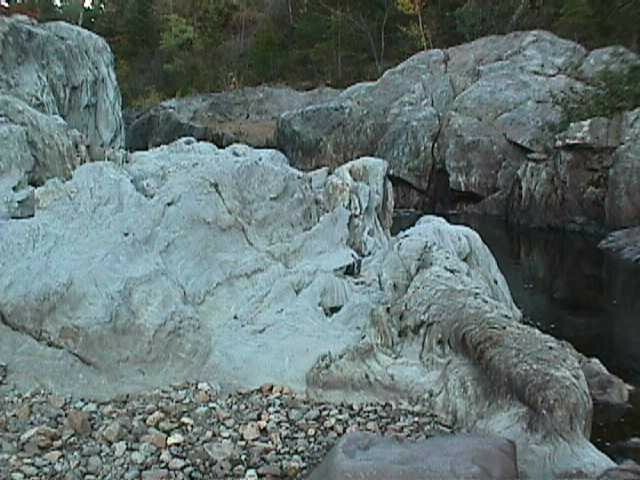 Hell Gate, pictures moonscape northern New Hampshire, Dartmouth College, Dead Diamond River, USA, Coos County, NH, Maine, Route 16, boondocks, Geology, rock formations, Range Rover, Amsoil, weather worn, water, stream, fishing, native trout, Second Academy Grant. Hell Gate, pictures moonscape northern New Hampshire, Dartmouth College, Dead Diamond River, USA, Coos County, NH, Maine, Route 16, boondocks, Geology, rock formations, Range Rover, Amsoil, weather worn, water, stream, fishing, native trout, Second Academy Grant. Hell Gate, pictures moonscape northern New Hampshire, Dartmouth College, Dead Diamond River, USA, Coos County, NH, Maine, Route 16, boondocks, Geology, rock formations, Range Rover, Amsoil, weather worn, water, stream, fishing, native trout, Second Academy Grant. Hell Gate, pictures moonscape northern New Hampshire, Dartmouth College, Dead Diamond River, USA, Coos County, NH, Maine, Route 16, boondocks, Geology, rock formations, Range Rover, Amsoil, weather worn, water, stream, fishing, native trout, Second Academy Grant. Hell Gate, pictures moonscape northern New Hampshire, Dartmouth College, Dead Diamond River, USA, Coos County, NH, Maine, Route 16, boondocks, Geology, rock formations, Range Rover, Amsoil, weather worn, water, stream, fishing, native trout, Second Academy Grant. Hell Gate, pictures moonscape northern New Hampshire, Dartmouth College, Dead Diamond River, USA, Coos County, NH, Maine, Route 16, boondocks, Geology, rock formations, Range Rover, Amsoil, weather worn, water, stream, fishing, native trout, Second Academy Grant. Hell Gate, pictures moonscape northern New Hampshire, Dartmouth College, Dead Diamond River, USA, Coos County, NH, Maine, Route 16, boondocks, Geology, rock formations, Range Rover, Amsoil, weather worn, water, stream, fishing, native trout, Second Academy Grant. 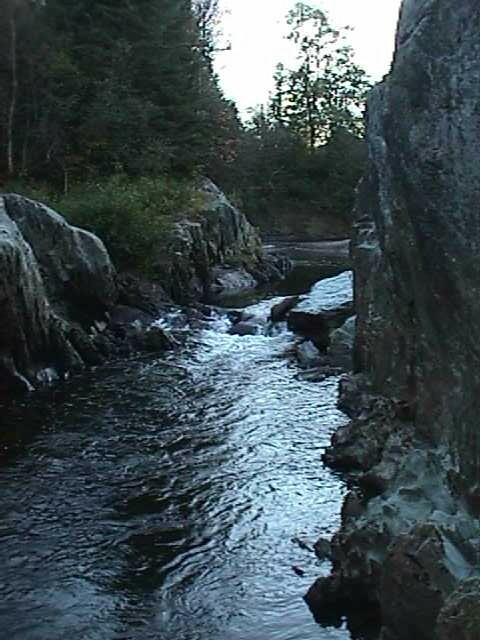 Hell Gate, pictures moonscape northern New Hampshire, Dartmouth College, Dead Diamond River, USA, Coos County, NH, Maine, Route 16, boondocks, Geology, rock formations, Range Rover, Amsoil, weather worn, water, stream, fishing, native trout, Second Academy Grant.